March 18, 2019 by Laurie 1 Comment This post may contain affiliate links, which means if you click on a link and purchase something, I may earn a small commission (at no additional cost to you.) See my disclosure policy HERE. 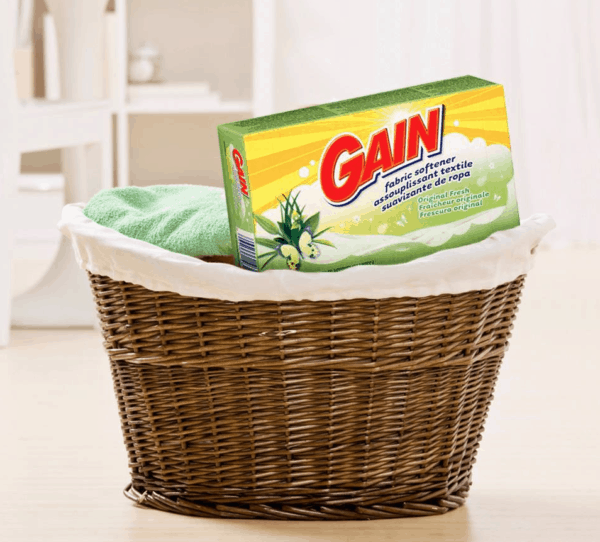 Amazon just dropped the price on this Gain Original Dryer Sheets (120-Count) to under $3.60 after you clip the $1 off eCoupon, which is a great deal! It has excellent reviews, and ships free with Amazon Prime or Free Super Saver Shipping. This is an Add-On, which means it needs to be included in an order of $25 or more. It’s an ADD-On .. just FYI!